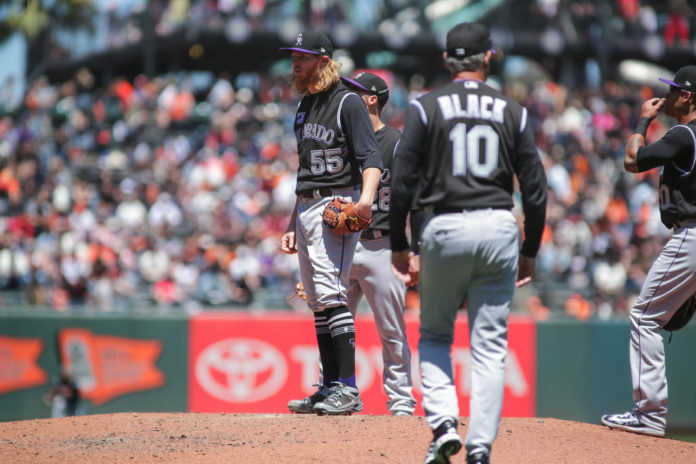 Things have gone from bad to worse for Jon Gray. 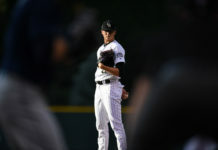 The Rockies’ erstwhile ace is fourth in the NL with 119 strikeouts, and he’s sported All-Star caliber stuff all season, but the results have been disastrous, and before Gray’s ERA rocketed into the sixes, the team optioned him to Triple-A Albuquerque. 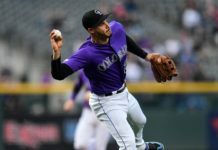 Host Shawn Drotar and guest Nate Lundy (Co-hosts, “Mornings at 5280′”) take a look at the Rockies’ decision, and try to decipher what message the Rockies are sending to their prized pitcher.